Law Web: Whether husband can obtain information about salary of wife under right to information Act? 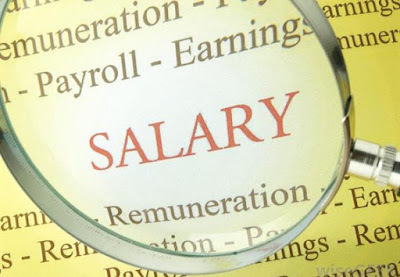 Whether husband can obtain information about salary of wife under right to information Act? State of Uttarakhand & others. the hand of her husband and in-laws. State of Uttarakhand and perused the records. Act, which is an exemption from disclosure of information. a State Legislature shall not be denied to any person. outweighs the harm to the protected interests.